Xcel Energy's Pawnee Power Plant near Brush, Colorado. 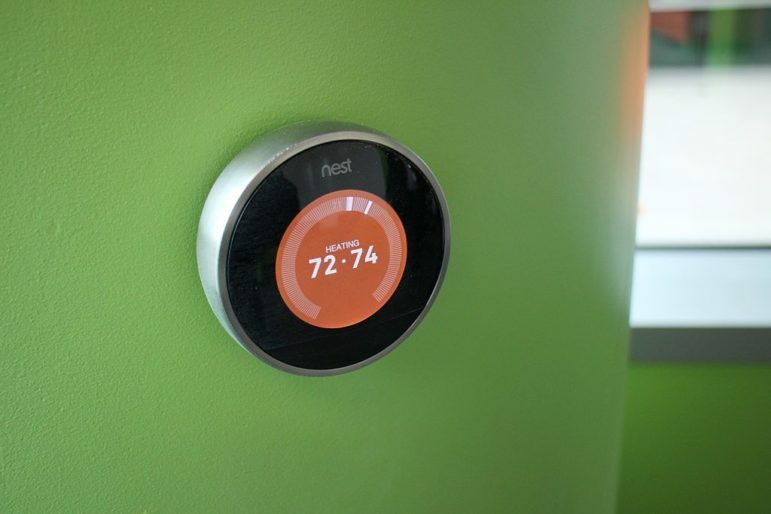 A Colorado state legislator says he will introduce a bill in January that would give utilities a tool to accelerate retirement of power plants increasingly unable to compete with cheaper technology. The plan, known as securitization, “could deliver mass savings across Colorado,” says State Rep. Chris Hansen, a Democrat from Denver. 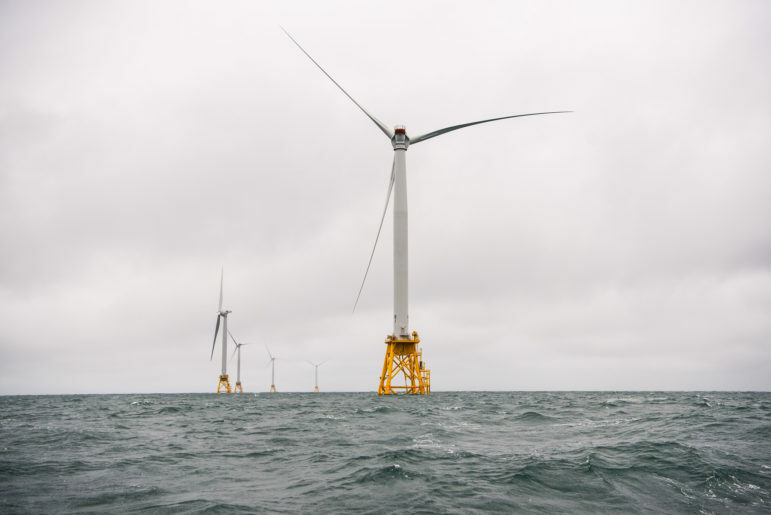 The proposal will also include provisions intended to help communities and workers impacted by the transition from coal-fired power to renewables and natural gas. Securitization of utility assets is like refinancing a home to take advantage of lower interest rates. 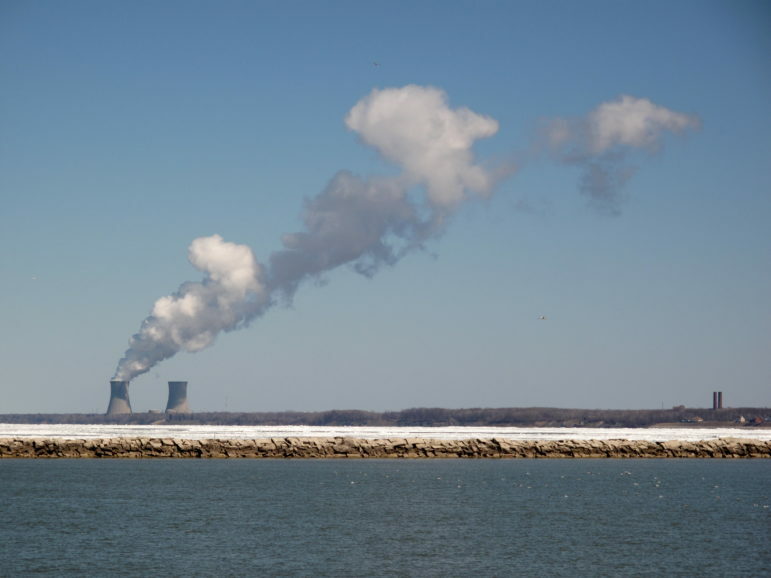 In this case, however, utilities would be permitted to issue ratepayer-backed bonds to enable utilities to close down stranded coal plants before they have been fully depreciated. Ratepayer-backed bonds commonly come at interest rates of 3 percent, compared to 7 percent interest charged for conventional power plant financing. Twenty states already permit securitization of utility assets. 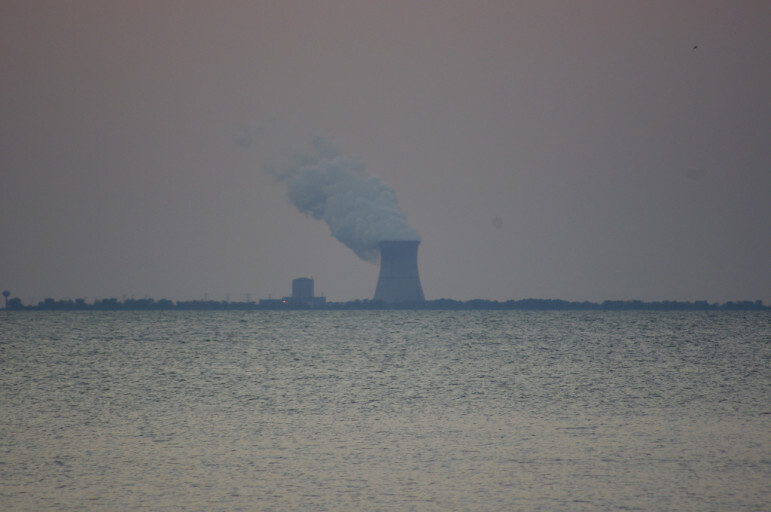 In Florida, Duke Energy used securitization to finance $1.3 billion in assets of the Crystal River nuclear plant that closed in 2013 because of structural problems. The restructured financing saves customers $700 million over 20 years. 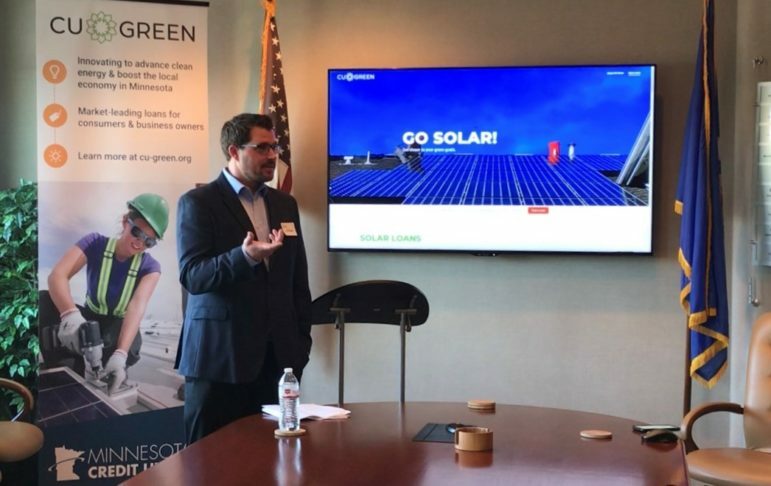 In Michigan, Consumers Energy Co. used securitization to realize the unrecovered book value of several coal-fired and three gas-fueled electric generating units designated for early retirement due to changes in environmental regulations. In Colorado, Hansen sees securitization as a tool available to utilities to speed their transitions to cheaper renewables and natural gas. The rapidly shifting economics are evident in plans by Xcel Energy—approved by the Colorado Public Utilities Commission in early September—to close two coal-fired power plants at Pueblo about a decade early. Even with aging power plants, utilities usually have depreciation remaining to be realized. In other words, like a long-term housing mortgage, they still owe money. 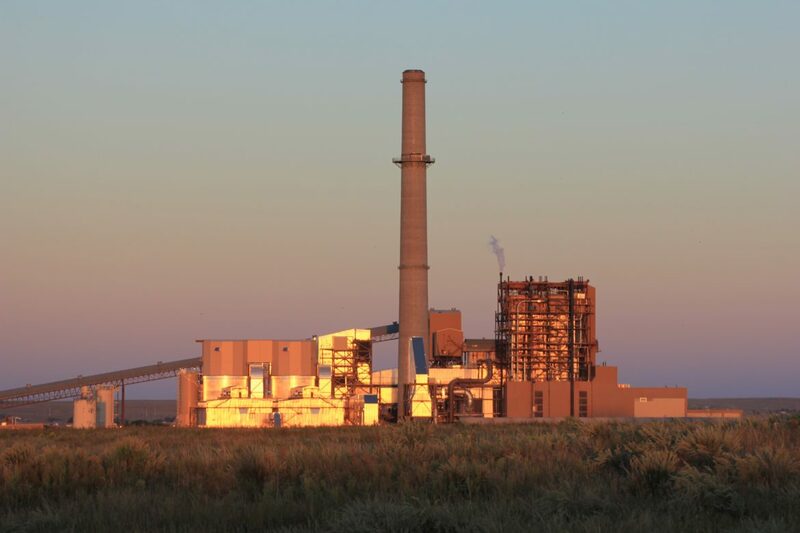 In the case of Xcel’s two aging coal plants at Pueblo, Comanche I and II, the company dipped into a fund created in 2004, when state voters approved the first renewable energy standard for investor-owned utilities. 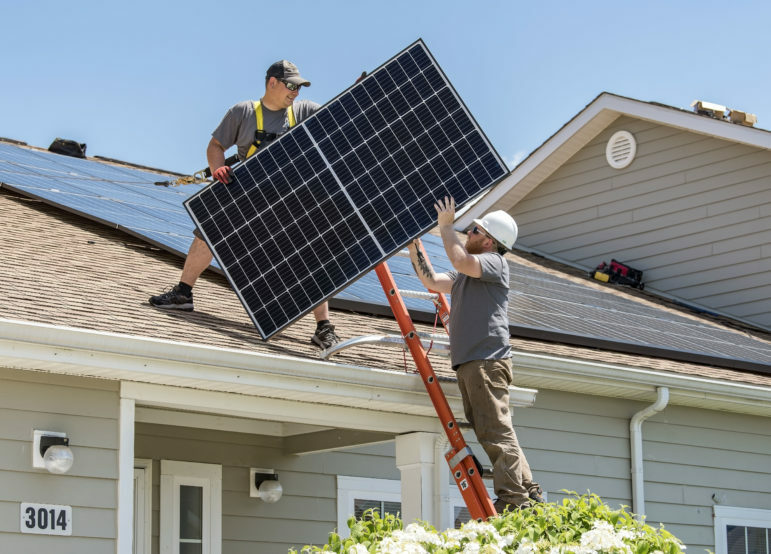 Those utilities were permitted to tack up to 2 percent onto ratepayer bills to be able to deliver the required renewables. In replacing the generation of Comanche I and II with primarily wind and solar and a dash of natural gas, however, Xcel will deplete the Renewable Energy Standard Adjustment, or RESA, fund. But Xcel, the largest utility in Colorado, still owns or has controlling interest in coal units at Hayden and Brush that went online in 1967, 1975 and 1981. The stations together have 946 megawatts of generating capacity. It is also the dominant owner of a newer 750 megawatt plant, Comanche 3, that began generating in 2010. 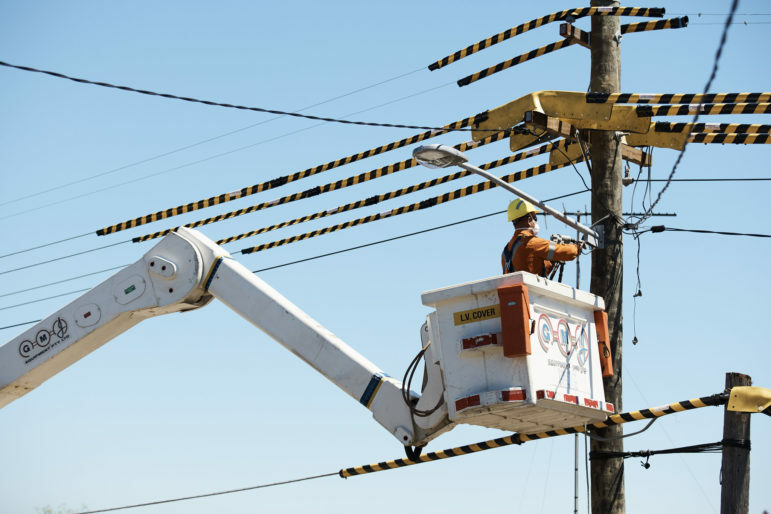 Instead of continuing to operate the aging plants, paying down remaining depreciation, or debt, a utility could instead issue bonds securitized by reliable future sales. In the Florida case, Duke is paying 2.7 percent for securitized bonds, compared with about 7 percent for more conventional funding. The savings could make it easier for a utility to shut down a plant sooner. Hansen, who has a Ph.D in resource economics from Oxford, also points to the savings available in fuel costs of renewables and natural gas. Electricity from aging coal-fired power plants costs about $50 a megawatt hour, compared to $25 an hour for renewables, says Hansen. Additional savings can be realized by reducing total generation. “If you retire 1,000 megawatts of coal, because of modern grid management, you only need 800 megawatts of replacement,” says Hansen. Expanding regional markets will drive down those margins. The net effect will reduce the spare generating capacity built into the current system. In Colorado, Hansen wants to carve out 15 percent of bond proceeds to aid communities and workers impacted by the transition to renewables. In western Colorado, the town of Nucla hasn’t seen prosperity since the end of the uranium boom in the 1950s. It expects additional adversity when the 100-megawatt coal-fired power plant is retired by late 2022 as part of a settlement driven by efforts to reduce regional haze. The plant employs 55 people. Another coal plant, a 427-megawatt unit in Craig, will be closed by late 2025 as part of the same air-quality settlement. Under Hansen’s bill, the money could be used to ease the property tax hit of closed plants for five years while providing job training opportunities for mine and plant workers through a new Colorado Energy Impact Assistance Authority. 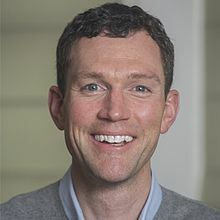 Hansen says the legislation could speed along Xcel’s further retirement of coal plants, but it could also help Tri-State Generation & Transmission, a wholesale provider to 43 cooperatives in Colorado and three other states, to pick up the conversion pace of its carbon-heavy generation. However, the decision-making is more diffused in the Tri-State “family.” To use securitization, directors of each of the 43 co-ops would have to approve. That poses an obvious challenge, but Hansen intends to include a new provision that addresses Tri-State’s situation. Municipal providers also could benefit, but not equally so. Colorado Springs Utilities enjoys unusually low interest rates on its power generation, so is less likely to benefit. However, it could aid the Platte River Power Authority in figuring out how to retire the Rawhide Power Plant near the Wyoming border early. 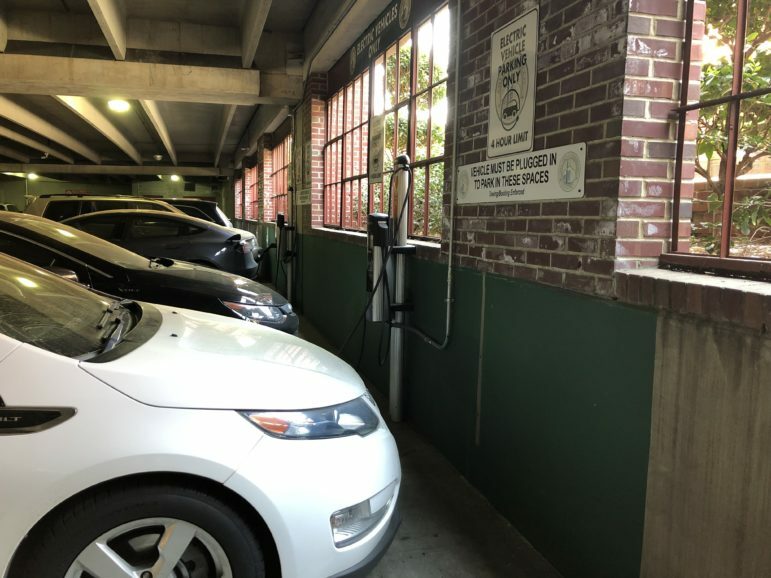 The four cities—Fort Collins, Loveland, Longmont and Estes Park—that constitute the authority have been exploring how to decarbonize their power supply. Hansen concedes that his bill will likely fare better in January if Democrats retain control of the governor’s mansion and gain a majority in the Colorado Senate in November elections. Hansen, along with State Rep. Daneya Esgar, a Democrat from Pueblo, introduced a similar bill, HB 17-1339, in the waning days of the 2017 legislative session. It passed the House on a party-line vote but failed in the Republican-held Senate. Hansen attributes the defeat to Colorado’s coal producers and their allies. “The Western Slope coal interests didn’t want anything that would reduce demand for coal, and they had the votes that they needed,” he says. Prominent energy activist Leslie Glustrom has challenged Hansen’s proposal. She characterizes it as a bailout for Xcel and its investors. She believes they should have to pay the consequences for bad investment decisions.